Get set for a trip of a lifetime! Get your tickets at CasinoLuck! Win a luxury trip in a private jet! Always dreamed to be whisked to one of your dream locations in a lavish private jet? Well, here is the chance to win exactly that. 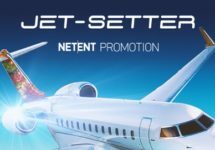 Play a selection of Netent slots until 3rd June 2018 to earn tickets to the Grand Prize Draw and you and a friend could be set to fly like royalty to the destination of your choice. 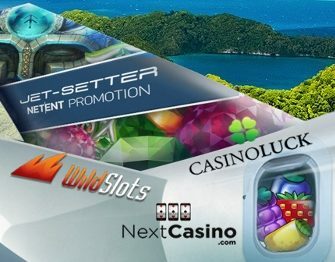 Exclusive for players from Finland, Norway and Sweden at Casino Luck, NextCasino and WildSlots. Take part in the latest Jet-Setter promotion from Netent and you could experience star treatment on board a private jet whisking you off to a destination of your choice. Play on a selection of Netent slots to earn tickets to the prize draw on 5th June 2018. 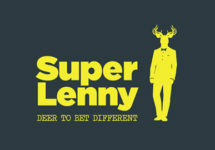 This is a Netent network wide promotion and the winner can be from any participating casino.